The 10x42 TrailSeeker ED binocular provides high-level outdoor performance—a perfect choice for avid birders, hunters, and outdoor enthusiasts. 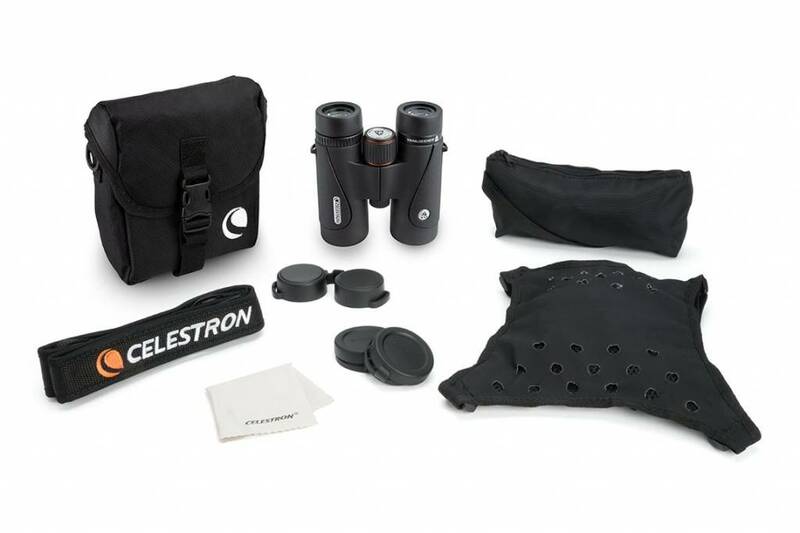 TrailSeeker ED is packed with optical, mechanical, and ergonomic features that make it comparable to binoculars costing two to five times as much. 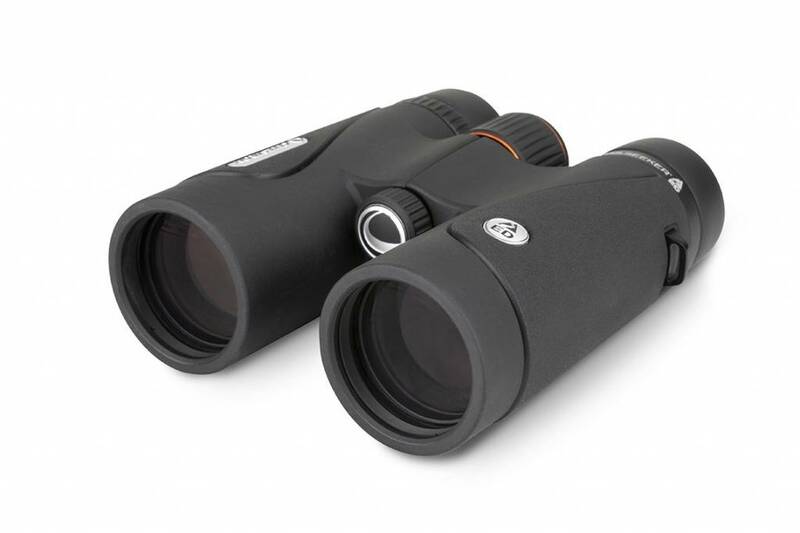 TrailSeeker ED features a close focus of just 8.2 feet, making it perfect for viewing birds, butterflies, plants, or other nearby subjects. 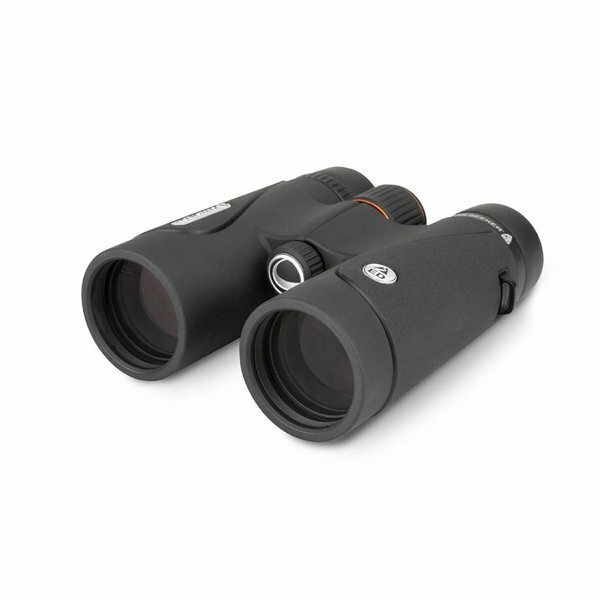 But this 10x42 binocular also offers the magnification needed to get great views of distance subjects, plus a wide field of view so you can easily follow them as they move. 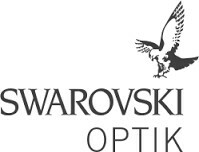 No matter how you choose to observe, this versatile binocular is an excellent all-around performer.